With over 1 billion monthly active users, Instagram is still one of the fastest growing social media platforms, with over than three times the monthly active users on Twitter. Instagram is powerful since it does not restrict brands and businesses from directly engaging their target audience. 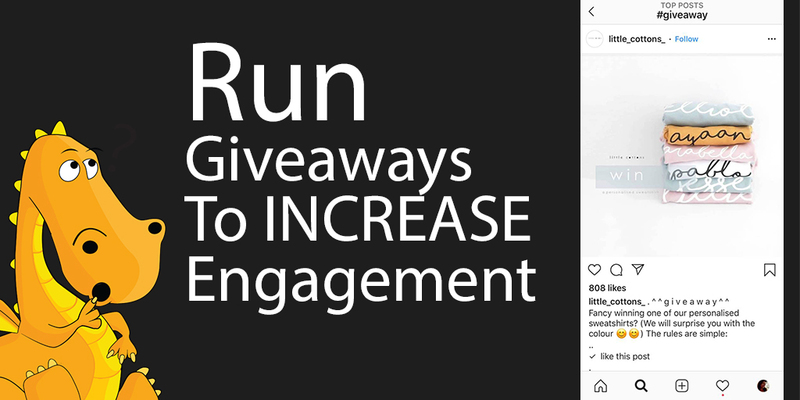 Today, we will discuss updated Instagram statistics and then we will give you actionable tips on how to increase Instagram engagement so you can see an actual ROI from your time invested on the network. Publish to Instagram and then cross-post those images to your other social media accounts – especially your Facebook business page. Facebook will absolutely give this type of post more organic reach. There’s a science to getting the most Instagram engagement. Here are some tips on what to post to get the most engagement. 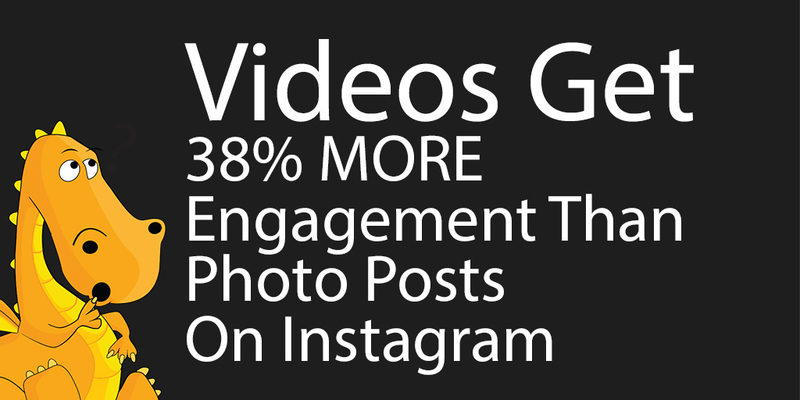 Post video, Videos get 38% more engagement than regular photo posts. 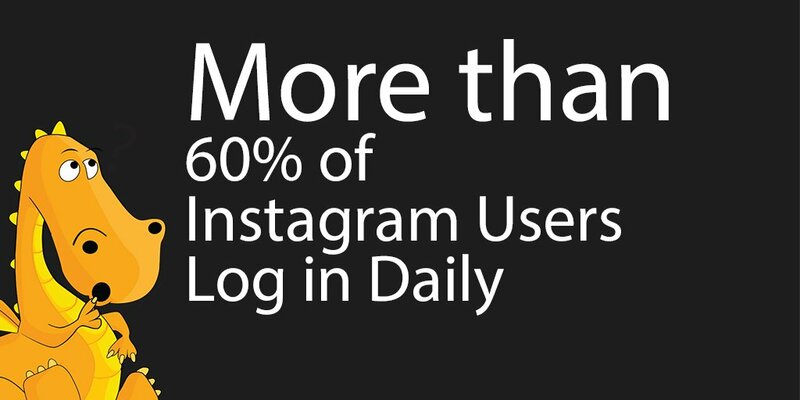 When you combine that fact with knowing that photos make up 91.07% of all Instagram posts, you know that you need to start posting videos asap. Hashtags are SEO for Instagram. They are a big factor to images being discovered. In a previous SocialDraft post, we mentioned that Hashtags are one of the keys to success on Instagram. Make sure to use relevant, popular ones for your image content. By using hashtags on Instagram you can tap into existing audiences where people are actively looking for photos on specific subjects. 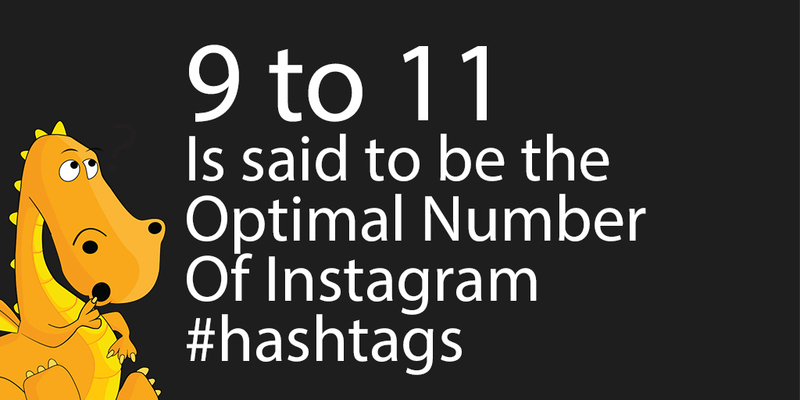 There has been some research that says that 9-11 hashtags is the optimal range of hashtags you could use, but we say use the max allowed. It makes sense when you are thinking in terms of search optimization. 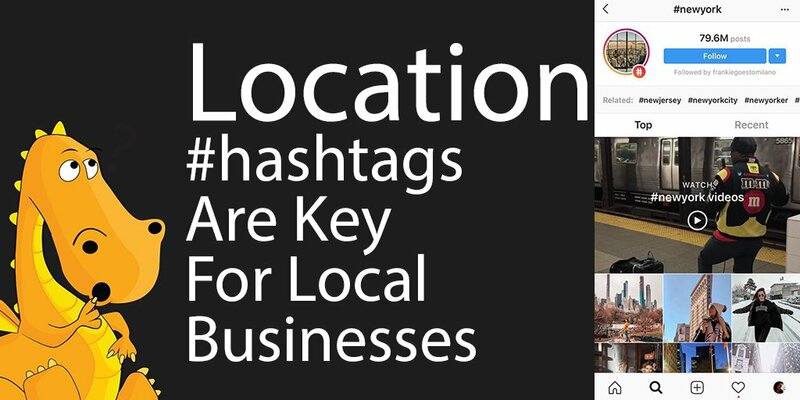 Include at least 1 or 2 hashtags that relate to your location if you are a local business or service. This will give you a better chance of being discovered by locals and tourists who are perusing the network to find out what is going on in your city. If you don’t post consistently, you will have very little chances of being discovered. 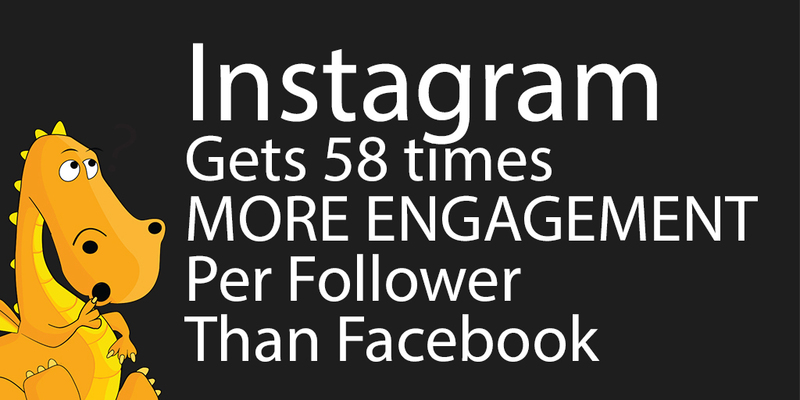 Basically, if you don’t post, you aren’t giving people on Instagram a way to engage you. If people don’t engage you, then you drop out of their feed. So…stay active. Post daily and if you can’t post daily, post every other day. Heck, the 55 most popular brands on Instagram normally post an average of 1.5 times per day. If you create content that is relevant to the season, holiday, or event you are posting about, your audience will be more likely to engage it. These still work and are a fantastic way to grow your audience on Instagram AND to get more engagement on your posts. You’re not on social media to be shy. Promote your Instagram account on other social media sites, your website, and your printed materials. If you want to track your Instagram ROI — and you should — these are the measures you can build into your key performance indicators (KPIs). The two engagement measured within Instagram are likes (99 percent of engagement) and comments (1 percent of engagement). Using defined hashtags, and encouraging followers to use them, lets you track posts and shares via search engines or hashtag-tracking apps. Including custom landing page URLs or phone numbers in images or post text lets you track call-to-action conversation rates for particular images or campaigns. There are several apps out there for tracking Instagram, usually in conjunction with your other social media. Give away product. Images of real people using product get 30% more engagement. Choose blue instead of red. Blue gets 24% more engagement. Keep things bright. Lighter images get 24% more likes. Post on Sundays and skip Wednesdays. Those are the two days with the most (and least) engagement. Schedule posts to multiple Social media accounts (including Instagram, Facebook, LinkedIn, Twitter and Pinterest).